A call to the 12News newsroom reported that a fourth-grader was "yanked" out of class by their collar Thursday at Parnell Elementary School. JASPER — A teacher with the Jasper Independent School District has been put on administrative leave for what the district would only describe as an "incident." 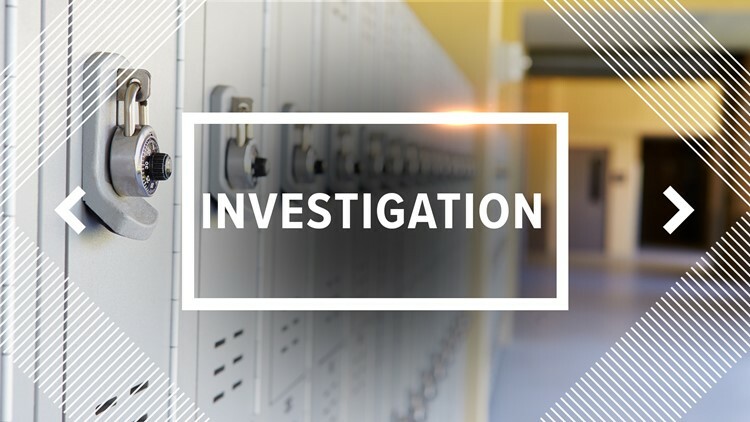 A parent has reported to 12News that a fourth-grader was "yanked" out of class by their collar Thursday at Parnell Elementary School but superintendent, Dr. Gerald Hudson, would not confirm this. The parent told 12News that when they said "yanked" out of class they literally meant the student was grabbed by the collar and pulled out of the classroom. All Dr. Hudson would say was that there was an "incident involving a fourth-grader" reported to his office. "Any action involving a student or teacher, I take very seriously," Hudson told 12News. He says they are not releasing the name of the teacher at this time. Students in the classroom who witnessed the incident provided statements to the administration according to the parent. An internal investigation will be conducted by the school to determine what happened Hudson said.